Choose the right laminate flooring for your home. Laminate is one of the most versatile flooring choices, with multiple options for style and finish. 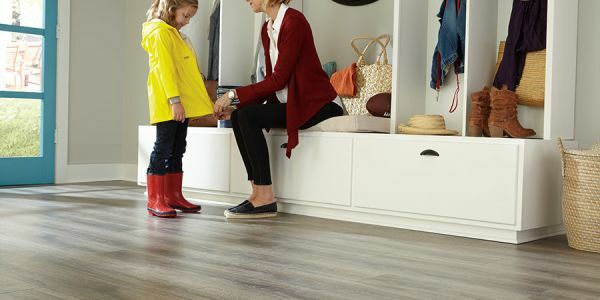 Your flooring associate can educate you on the different types of laminate and underlayment, but it helps to know the right questions to ask. Bring the Laminate Buyer’s Checklist with you to the store to ensure you choose the best laminate flooring for your home and lifestyle.